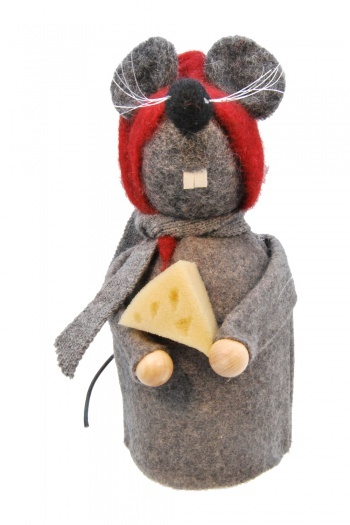 Home / STORE / Asas Tomtebods / Mice. / Mr. Greve. Then appeared suddenly two mice. They seemed to look for something. Of course, the little mouse had left their parents. And the parents are not worried.